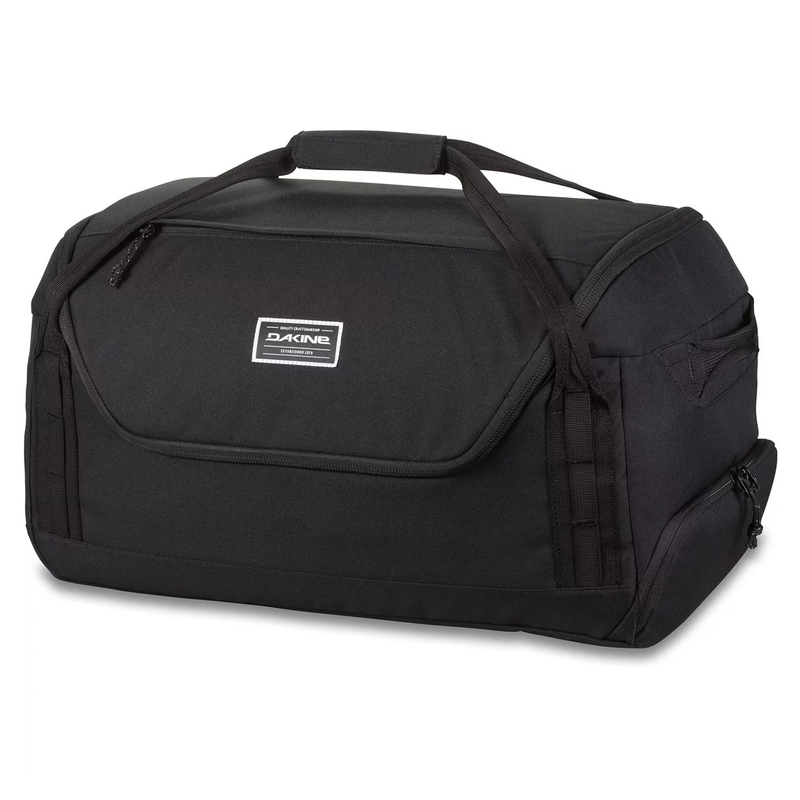 The Descent Duffle from Dakine is the perfect gear organizer. The main compartment of the bag features a zippered U-shaped opening for easy access and loading. 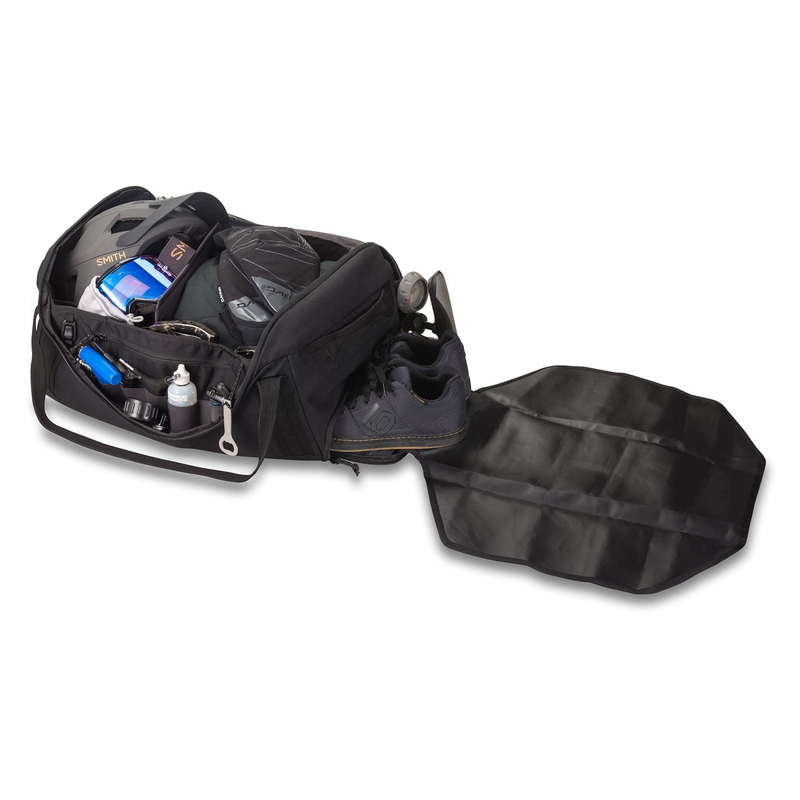 The pack is designed with multiple compartments which gives every piece of gear a unique location. Internal mesh pockets hold your goggles, glasses, and accessories and external pockets on either end of the bag hold your riding shoes and helmet. The Descent Duffle will eliminate the issue of forgetting gear before you leave on a riding trip.